No. 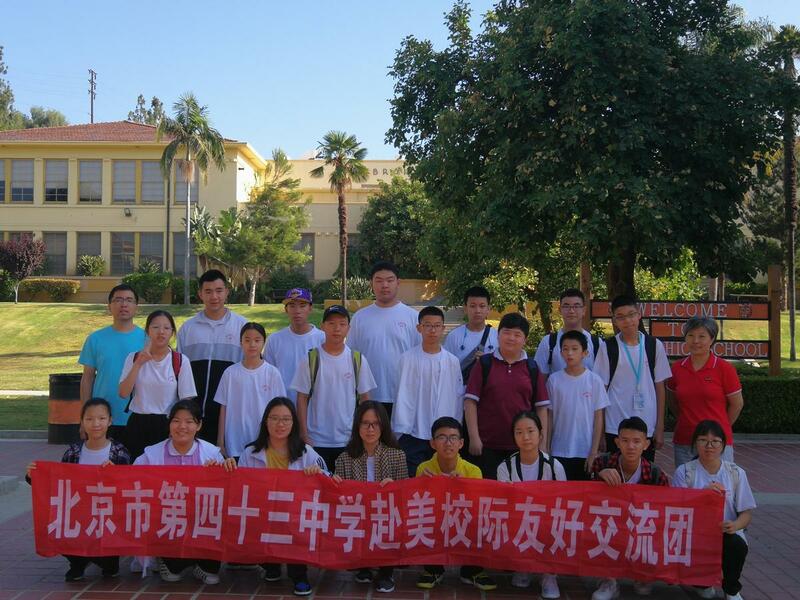 43 High School From Beijing China Visits Lincoln to See How It's Done! No. 43 High School in Beijing China in July. Our partnership with No. 43 High School provides an opportunity to interact and learn from each other how to provide the best possible education for our students.